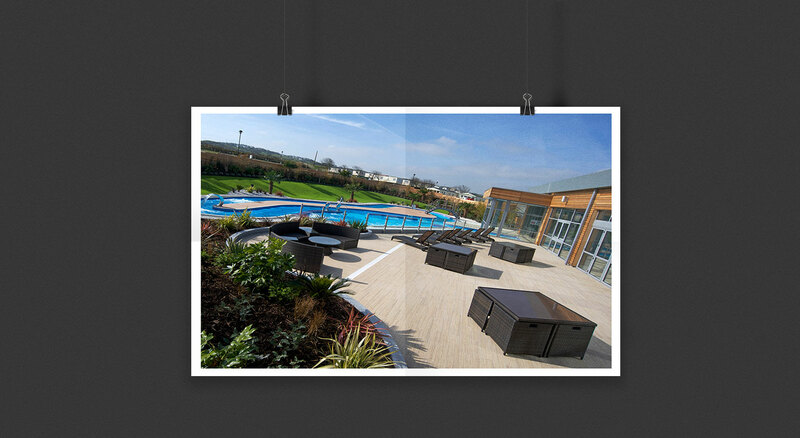 GIA were asked to look at a holiday park pool and enhance the customer experience for the existing caravan owners and prospective holiday makers. 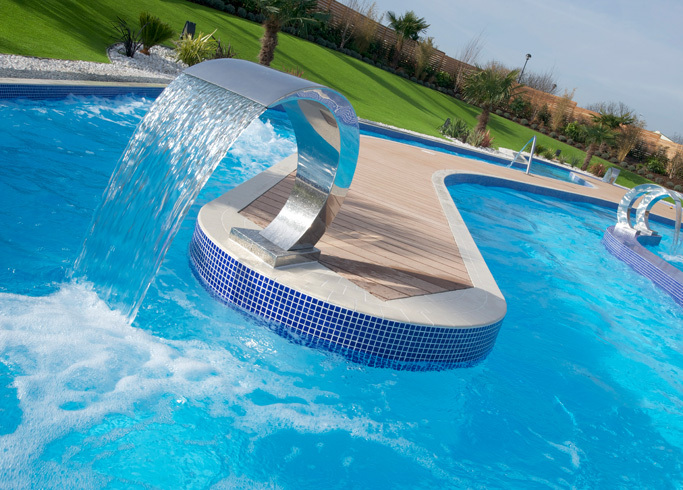 The swimming pool facility and water attractions needed to offer increased bather capacity and customer enjoyment. This would accommodate a growing customer demand that was predominately geared to families and grandparents with young children. 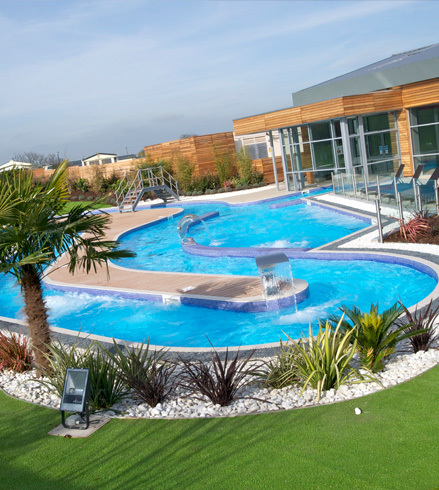 Added to the facility was an outdoor heated lazy river with a spa area set within the hillside to create an amphitheatre of activities and experiences. 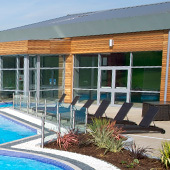 The provision of a large glazed south wall and electronic sliding glazed doors allow both internal and external areas of the holiday park to be visual linked. They also allow the smooth transition of bathers between the two experiences. 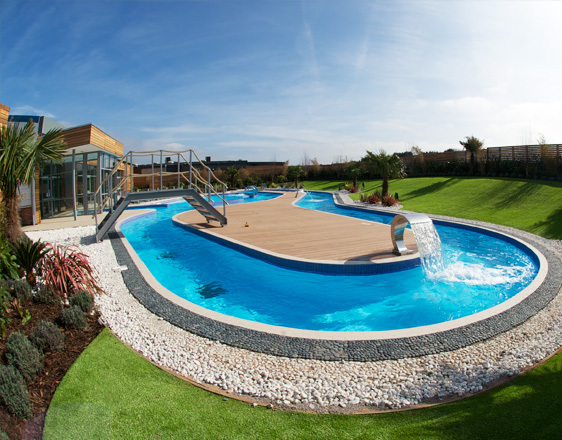 We have worked with GIA for many years developing some of the best indoor pool facilities of any holiday parks in the country. 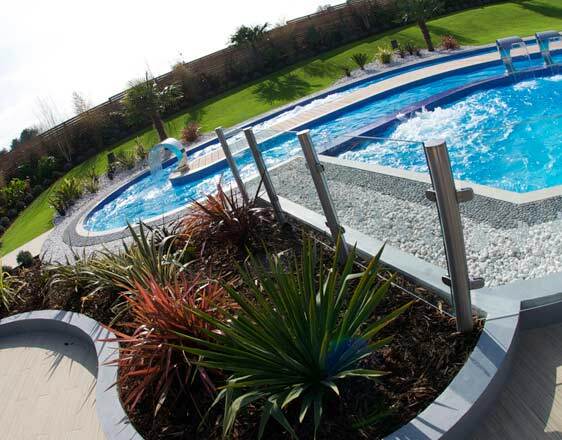 GIA’s work has included converting existing outdoor pools, as well as implementing a standard design at a number of our parks. The latter has enabled us to make cost savings and develop facilities in a consistent manner.